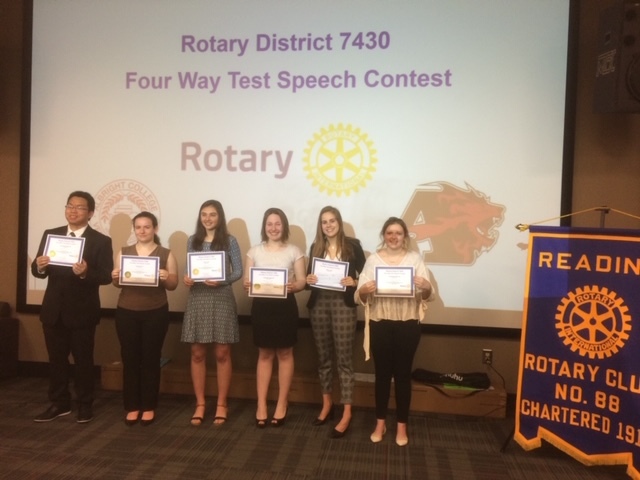 3/28/19: Our club's 4-Way Speech Contest was held at the Center for Business Excellence in Wyomissing. 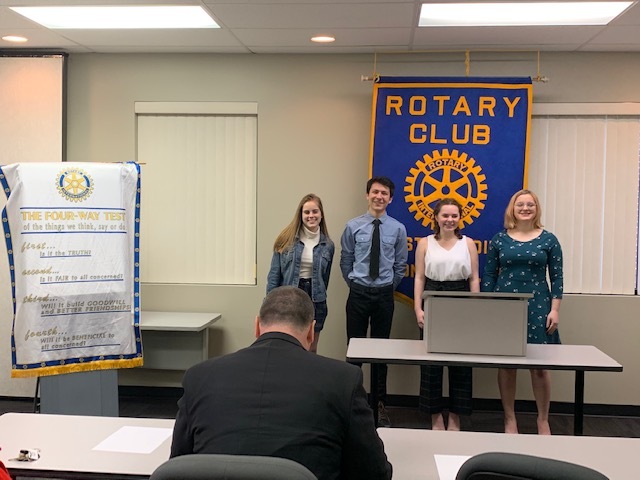 We had 4 student's participate this year from Wyomissing High School and Wilson High School. Emma was our winner. 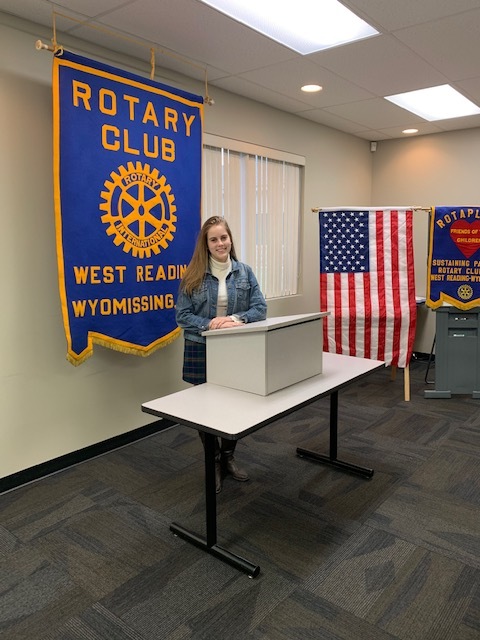 She went on to compete at the West Region Rotary 4-Way Speech Contest where Emma was the winner on Saturday, 4/13/19. 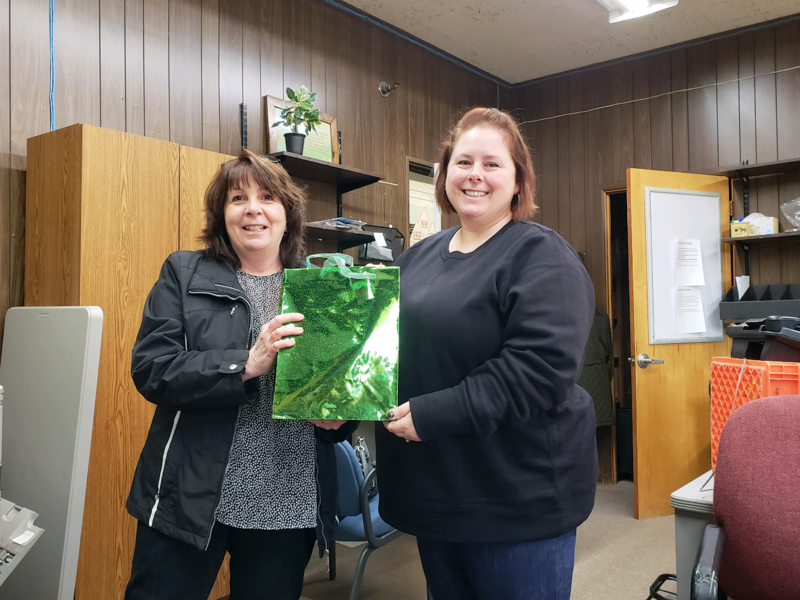 Next she will compete for the chance to win $1000 at the district conference.